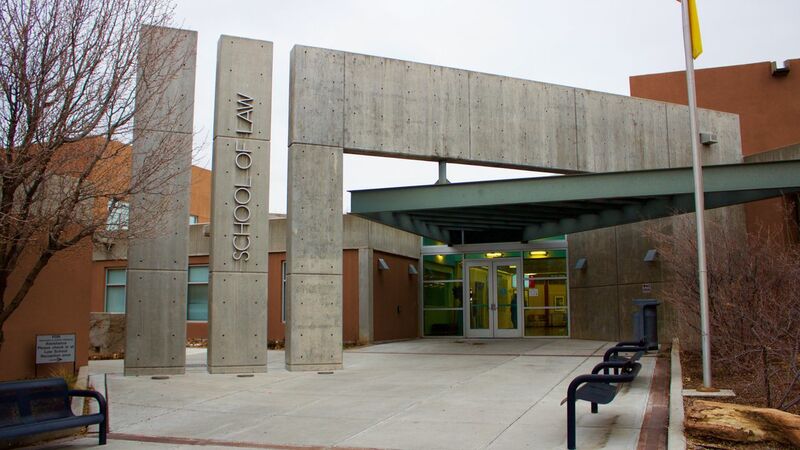 The University of New Mexico School of Law hosts a variety of symposia exploring different topics like Tribal Law, Environmental Law, and privacy and civil rights throughout the months of March and April. The Tribal Law Journal hosts its 20th Anniversary Symposium on March 29 from 11:30 a.m. to 5 p.m. The Tribal Law Journal, founded in 1998 by Professor Christine Zuni Cruz, is a legal journal dedicated to internal law of indigenous peoples and the intersection of tribal law with other systems. The symposium will include a panel by Judges Abby Abianti and Claudette White, a panel by Cheryl Fairbanks and Pueblo of Isleta Peacemakers, a documentary Tribal Justice, and keynote speaker, U.S. Rep. Deb Haaland. Rep. Haaland is an American attorney and politician serving as the U.S. Representative of New Mexico’s 1st Congressional District. The district includes almost three-fourths of Albuquerque with most of that city’s suburbs. Rep. Haaland became the first Native American women to be elected to the United States Congress. During the debate on voting rights and campaign finance, Haaland became the first Native American woman to preside over the United States House of Representatives. There is a $15 registration fee. Lunch will be provided by Pueblo Catering. Parking is free in L lot surrounding the Law School. For a full itinerary and to register, visit Tribal Law Journal 20th Anniversary Symposium. Professor Alvaro Bedoya gives a lecture on Privacy and Civil Rights in the Age of Facebook, Ice and the NSA on April 4 starting at 5:30 p.m. This lecture/symposium series has been established to celebrate and keep alive the legacy of Dennis Chavez, one of New Mexico’s most influential U.S. senators during the mid-20th Century. Sen. Chavez was a remarkable New Mexican, a populist from the South Valley who served a noteworthy and significant term in the U.S. Senate from 1935 until his death in 1962. He is remembered as pivotal and early advocate of civil rights legislation. Bedoya is the founding director of the Center on Privacy and Technology at Georgetown Law, where he is a Visiting Professor of Law and Director of the Federal Legislation Clinic. Bedoya is an expert on government surveillance and commercial data collection with a focus on their impact on immigrants and people of color. In 2016, he co-authored The Perpetual Line-Up: Unregulated police Face Recognition in America, the Center’s year-long investigation that revealed that most American adults are enrolled in a police face recognition database, and that those systems likely suffer from races and gender bias. He testified before Congress and state legislatures, and his writing has appeared in The New York Times, The Washington Post, The Atlantic and Slate. 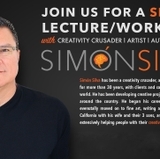 The lecture begins at 5:30 p.m. Pre-Lecture mingle and refreshments begin at 4:45 p.m. Parking at the event is free in the Law School “L” lot starting at 4 p.m. on the surrounding streets and the adjacent M lot. 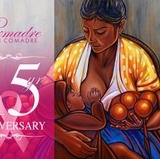 For more information and to register for the event, visit U.S. Senator Dennis Chavez Memorial Lectureship in Law and Civil Rights. The UNM School of Law Natural Resources and Environmental Law Program and the Utton Center in cooperation with the Natural Resources, Energy and Environment Section of the NM Bar will host the lecture, “WOTUS 2.0: What the Proposed Clean Water Rule Revisions Would Mean for the West” by Pat Parenteau, professor of Law and Senior Counsel Environmental and Natural Resources Law Clinic, Vermont Law School. Parenteau speaks on the Trump Administration’s proposed revisions to the controversial 2015 Clean Water Rule, published in the Federal Register on Valentine’s Day 2019. The proposal represents a radical reduction in the historic scope of Clean Water Act jurisdiction. Among other things it would eliminate all “ephemeral” streams that flow only after a major rainfall or snow melt and all wetlands that do not “abut” navigable water or are not connected by a "continuous surface connection." How would these changes, assuming they survive the numerous legal challenges to come, affect water quality in the West? The lecture is Tuesday, April 2 from 5:15 to 6:30 p.m. in room 2402 at the UNM School of Law. The CLE has been approved for 1.0 hours of General MCLE credit. There is no pre-registration or fee required. For more information, contact Lauren at 505-277-1946. The Natural Resources Journal has announced a symposium to discuss “Hot Topics” and other developments in Environmental Law. The Journal has invited speakers: Josh Mann, U.S. Department of Interior, Samantha Ruscavage-Barz, WildEarth Guardians and Patrick Parenteau, Visiting professor of Law—who are national experts in the field. The symposium is on Saturday, April 6 from 9 a.m. to 1 p.m. at the UNM School of Law. Continuing Legal Education (CLE) credits are available to attorneys and breakfast and coffee will be served. For questions, contact the Journal’s Co-Editor-in-Chief Serena R. Wheaton at wheatose@law.unm.edu.